If you happen to know where to find datasheets about your hardware, please include links to the datasheets as well. We appreciate “lspci -nnvvvxxx” for PCI devices with flash chips, and “lsusb -v” for USB devices. If flashrom already supports your device, but not the flash chip on it, please send “flashrom -p someprogrammername -V” output to allow us to diagnose the problem. If flashrom doesn’t find a flash chip, but the device in question has a flash chip, we also need “flashrom -p someprogrammername -V” output. Small hint about mainboards: You can leave out “-p internal” from the flashrom command line because the internal (mainboard) programmer is the default. First of all, thanks for doing a great job. 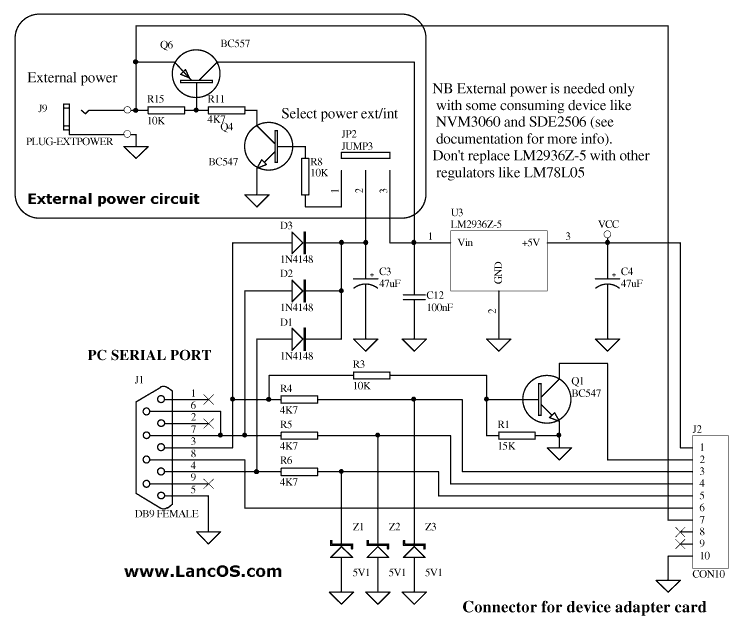 What about support for a serial device like the PonyProg do over a standard serial port? Then we can use the FTI232B devices? pupa: well we do support something similar with “serprog”. we require the hardware to be more sophisticated though (we just transfer the abstract commands over serial, not the pin states).